action, adventure, articles, cinemas, cool stuff, entertainment, Family, fantasy, films, franchise, images, live action, movies, news, news & Gossip, PEOPLE, posters, previews, sci fi, thriller, Uncategorized, updates, virals, war, WTF?! Lionsgate have sent us the official UK Poster for THE HUNGER GAMES which stars Jennifer Lawrence, Josh Hutcherson, Liam Hemsworth, Elizabeth Banks, Lenny Kravitz, Donald Sutherland and Woody Harrelson with Gary Ross directing . 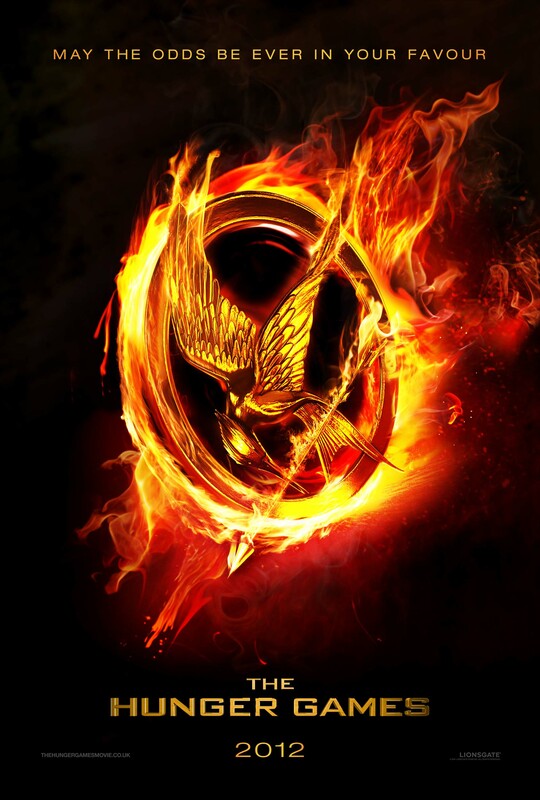 The movie is based on the popular teen novels by Suzanne Collins and the film is due out March 23rd 2012. The poster is exact same as the motion poster released several days ago which you can check out here. ← The First Trailer For Paranormal Activity 3 !